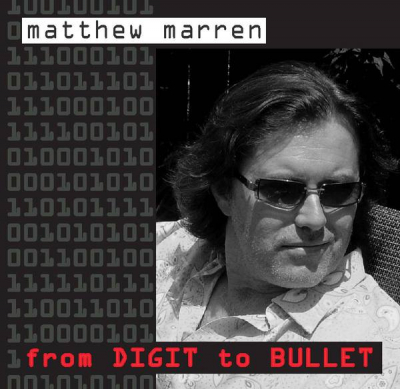 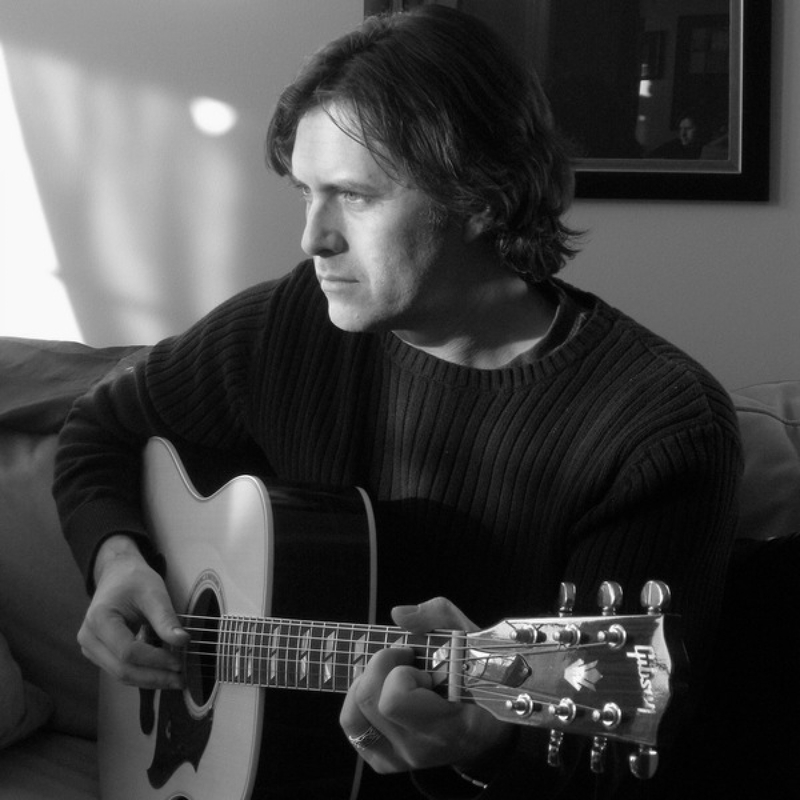 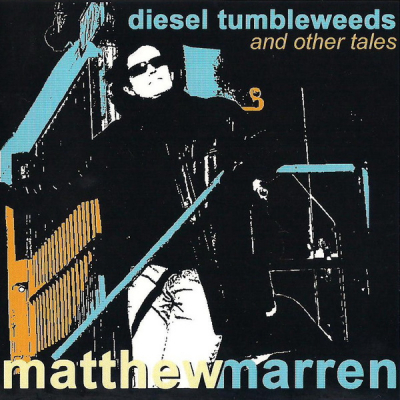 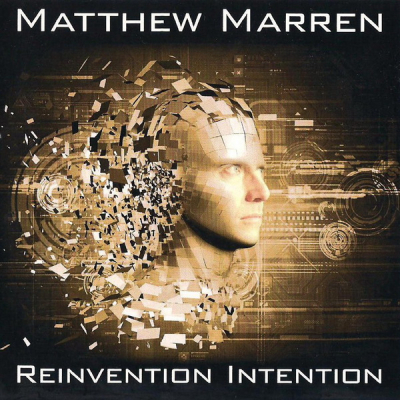 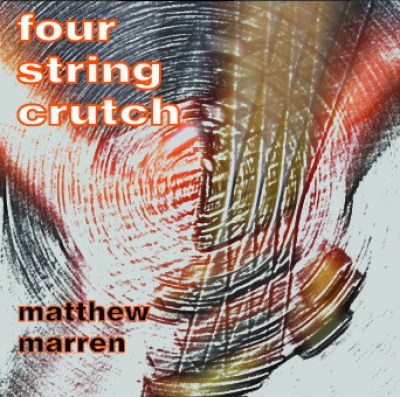 Matthew Marren is a Toronto, Canada area-based singer/songwriter/multi-instrumentalist with 30 years of live performance and songwriting experience. 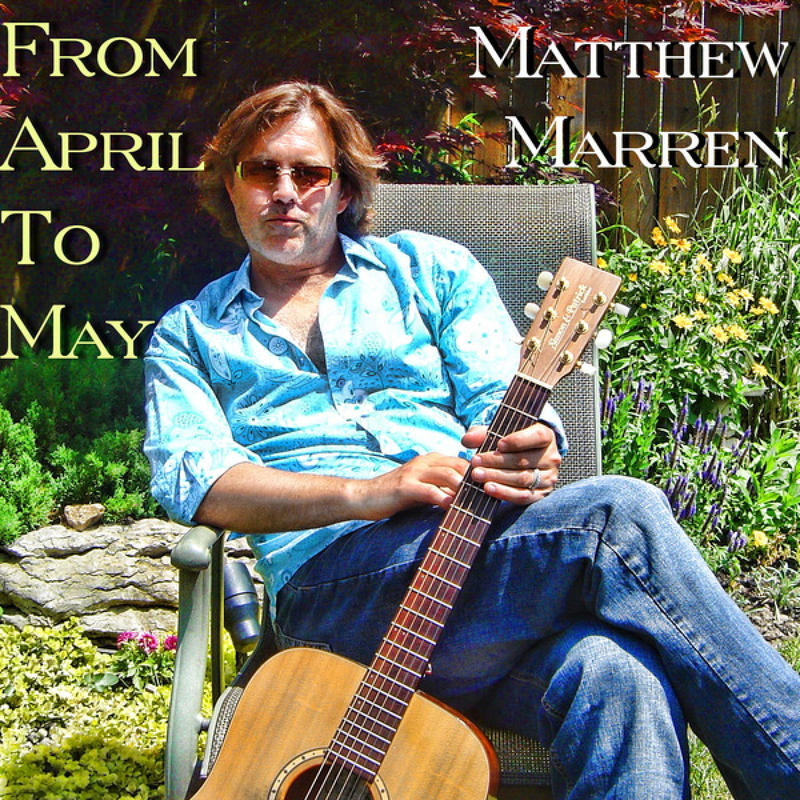 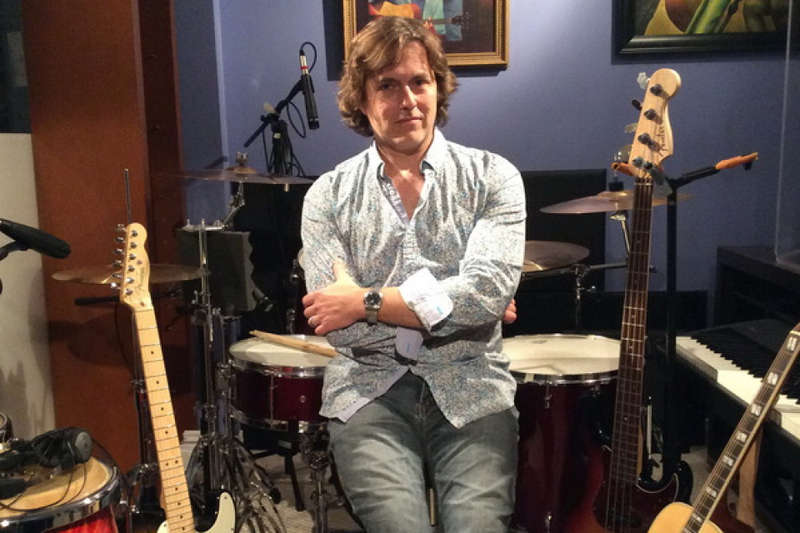 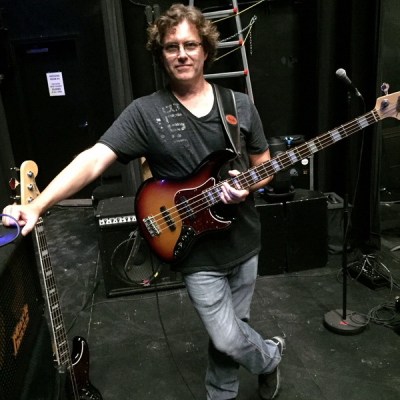 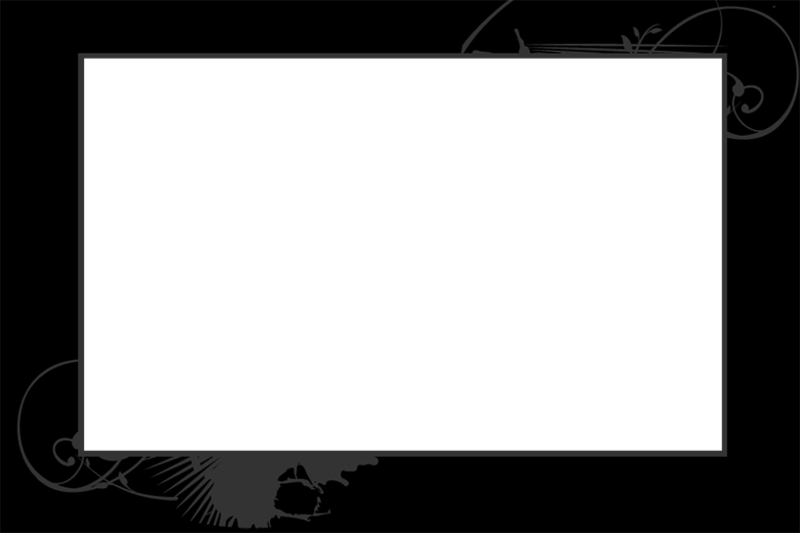 Matthew's material is a mix of pop, rock, acoustic and adult contemporary genres. 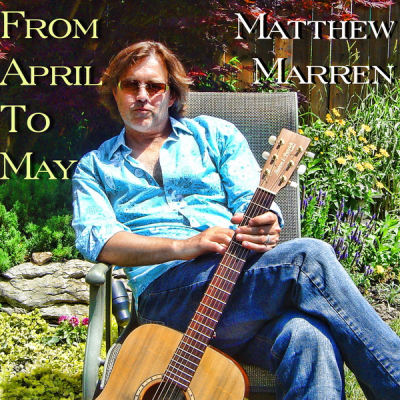 Matthew performs his songs live, and is seeking publishing and TV/film placement for his material. 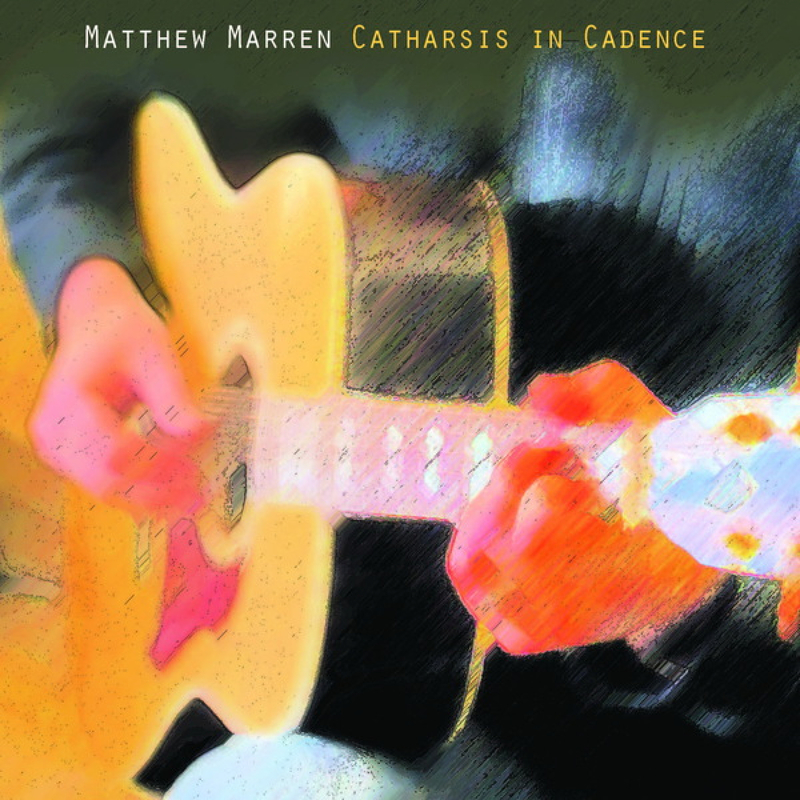 Matthew's latest album "Catharsis In Cadence" can be heard on this site's mp3 player. 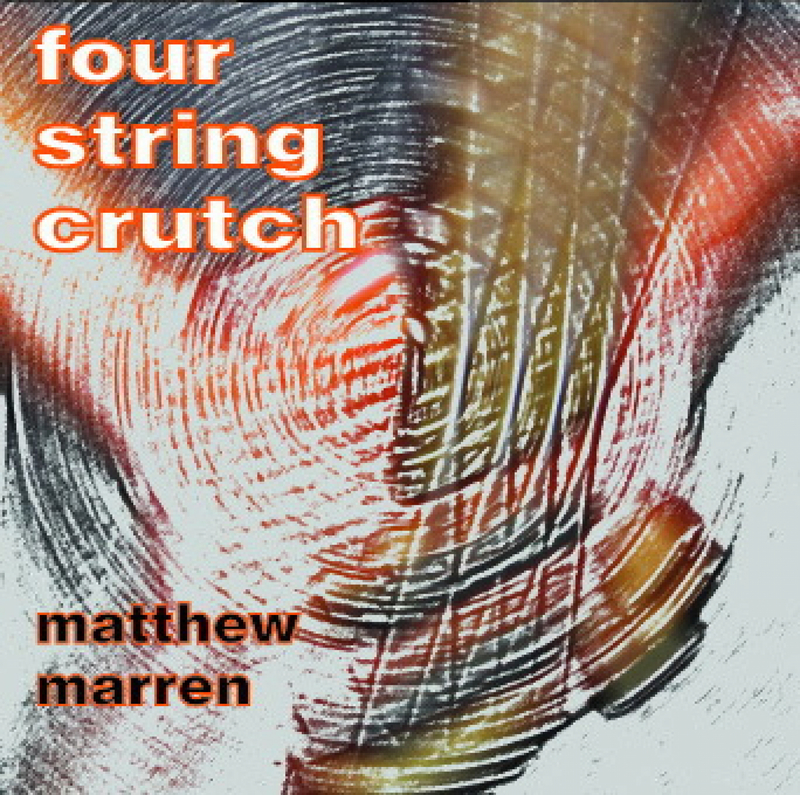 Please see at the page bottom (available for download soon on Itunes and CDBaby).